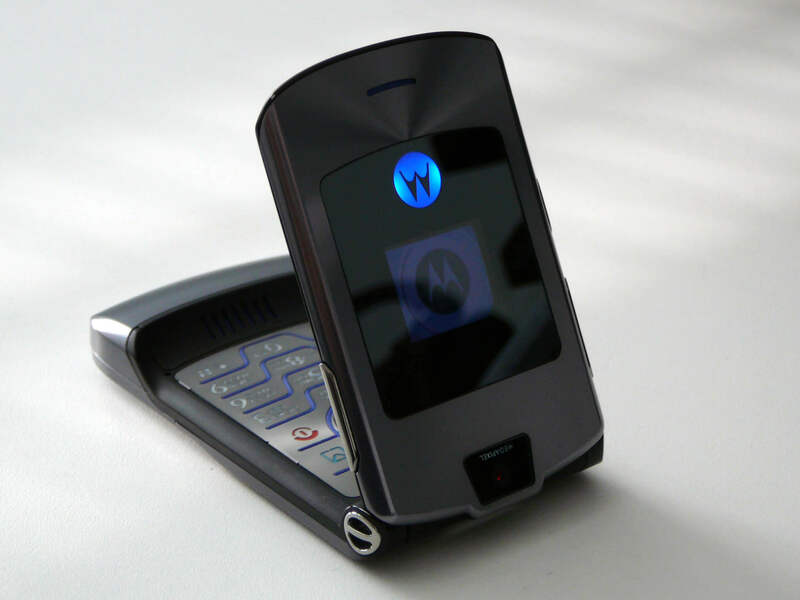 Rumor mill: Motorola could be bringing back the Razr flip-phone as a smartphone with folding capabilities. Advances in flexible display tech could be implemented to modernize old designs. Motorola could be readying a modern version of its iconic Razr flip-phone according to a report from The Wall Street Journal. Unlike the original Motorola Razr, the newer variant could make use of flexible display technology. Previously, Motorola was able to sell more than 130 million of its cutting edge series that debuted in 2004 and continued on through 2007 when touchscreens became a standout feature. After a brief break, the Razr branding was resurrected in 2011 for the Droid Razr and Droid Razr Maxx. These Android handsets received mixed reviews and were nowhere near as loved as the original Razr flip-phones. Lenovo is aiming to produce 200,000 units of the newest Razr phone. With pricing set at $1,500 and the phone being a Verizon exclusive, this might still be a little optimistic. Maybe there are that many people willing buy a phone just because they had an original Razr V3, but even an iPhone seems not so outrageously priced by comparison. For now, there are not any details on what the Motorola's latest Razr phone will look like. Will there be a small display window on the outside of the phone like the original? Maybe that element will be forgone in favor of a single flexible OLED panel that spans the entire inside of the device. Like the original, the phone will likely remain thin unless a giant battery is crammed in. The foldable Razr phone might be announced as soon as February. Would anyone actually consider buying a luxury tech piece over a flagship phone that is slightly cheaper?